Children will enjoy creating the easy-to-make crafts found in these books. 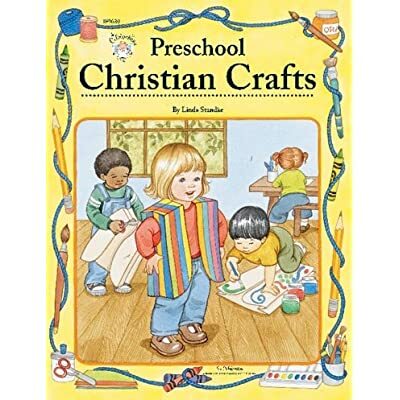 Each craft project reinforces a Bible story and enriches a child through role play and visual representation of a story or message. Great crafts for gift giving! 64 pp.